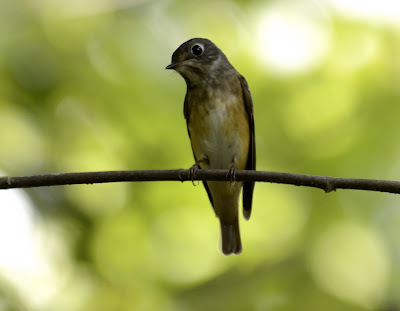 Ferruginous Flycatcher (Muscicapa ferruginea), a rare visitor to Singapore was seen in Sungei Buloh Wetland Reserve (SBWR). 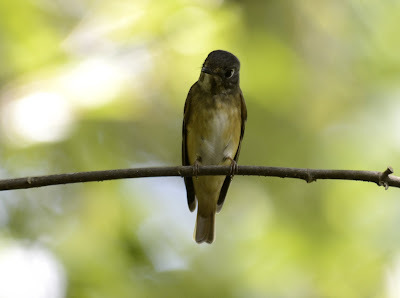 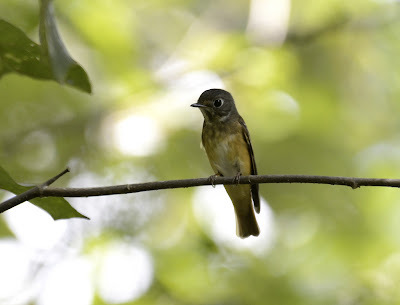 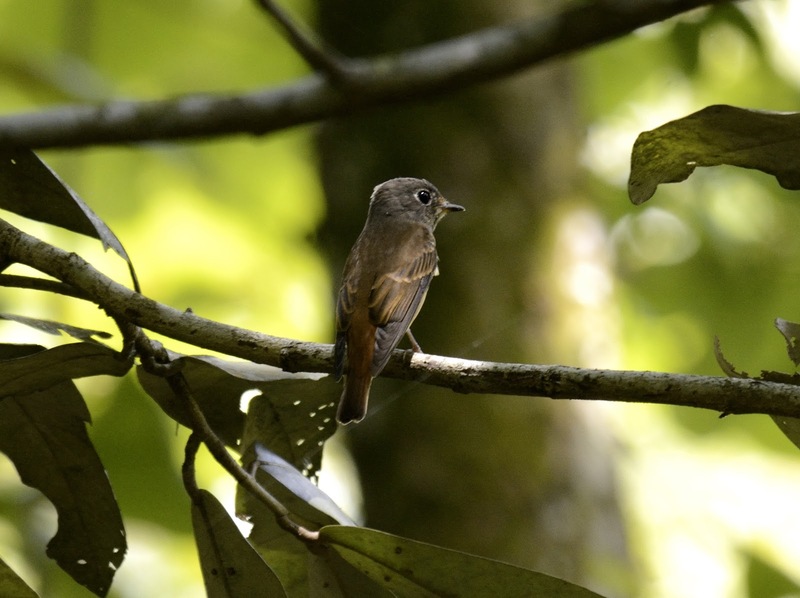 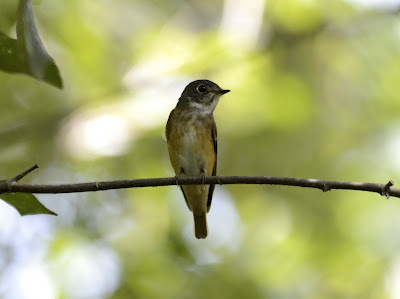 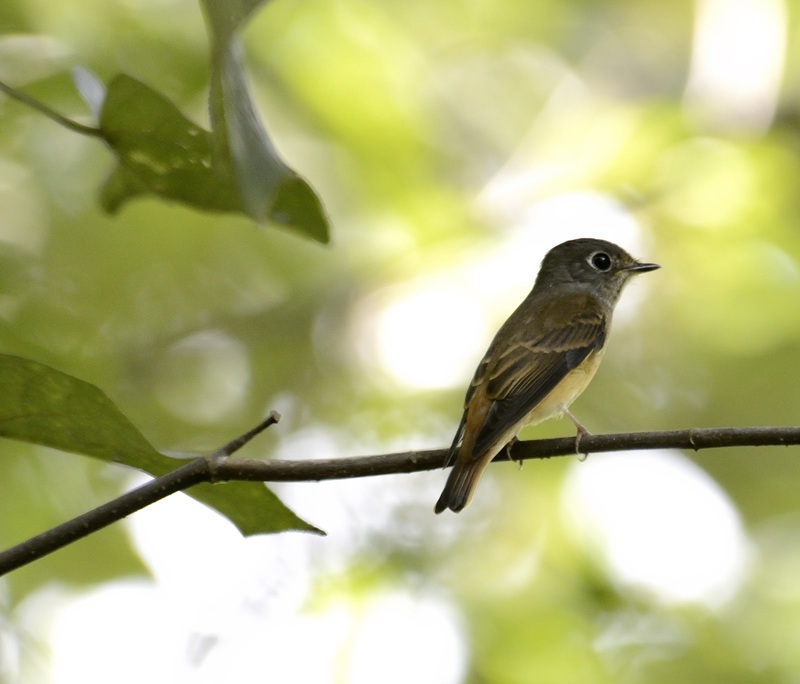 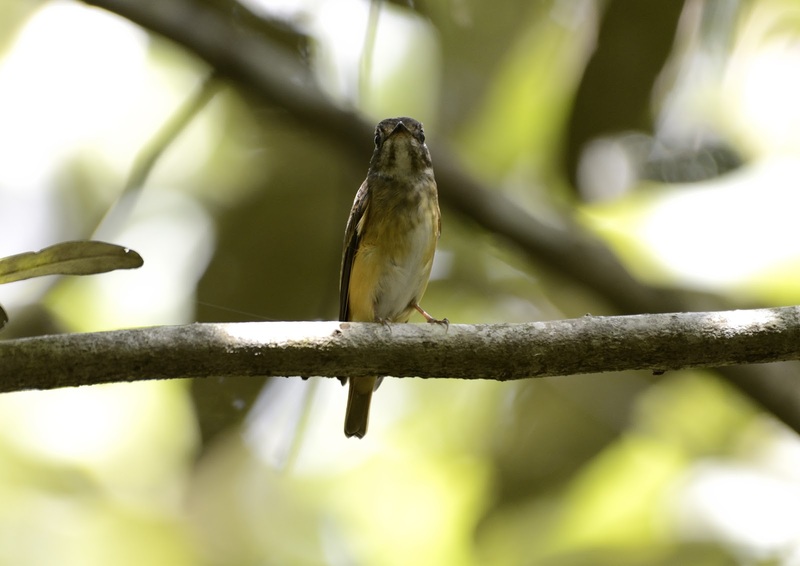 Like most Flycatcher, it has the habit of treating one location at its main perch, and will fly away to catch insects, and then returning to the same branch. 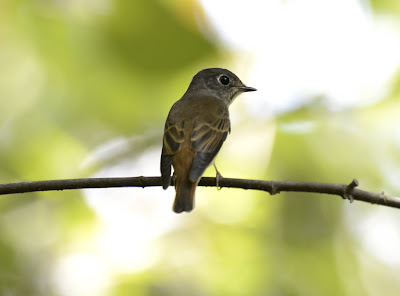 This will go on couple of times, and then onto another branch, and the cycle will repeat itself. According to the Red Book, the Ferruginous Flycatcher is deemed as not endangered, but for it to be seen in Singapore, is rare indeed. 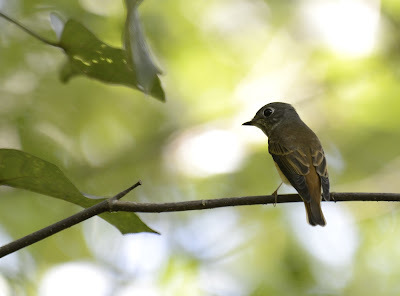 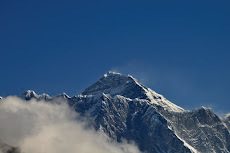 On this good occasion, I managed to take 100+ shots of this beautiful birds, as it continuously fluttered around.